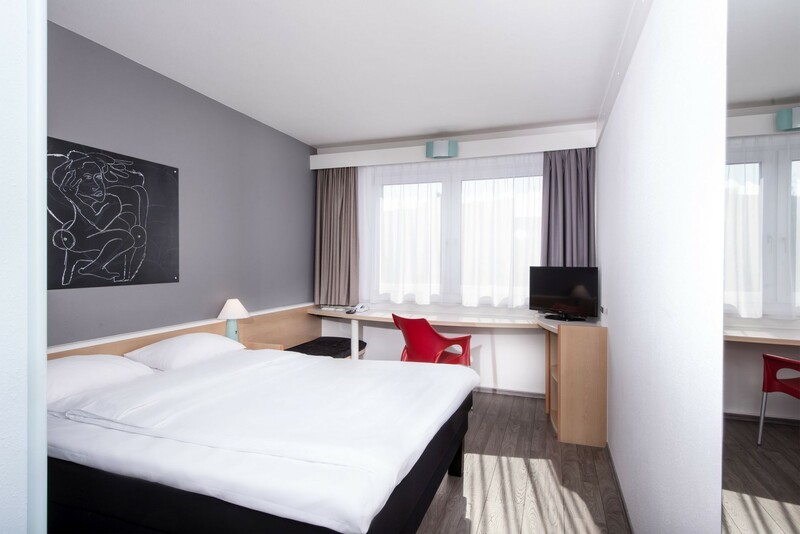 The two-star Superior Hotel ibis Berlin AirportTegel is located in the north of Berlin, in the district Berlin-Reinickendorf. 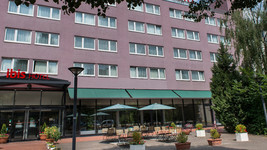 The airport hotel, quietly situated but with good transport links, is particularly popular with those on business because of its fast connection to Tegel Airport TXL. The building has 116 rooms and a hotel bar. 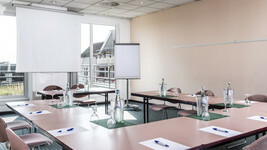 Four air-conditioned function rooms cater for events of up to 80 persons. Guests can also make use of the hotel's 34 parking spaces. to the needs of those on business or short trips. WiFi is available to guests free of charge. Each morning, guests are served a generous breakfast. 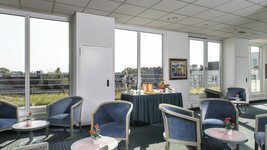 The breakfast room offers space for up to 65 persons. 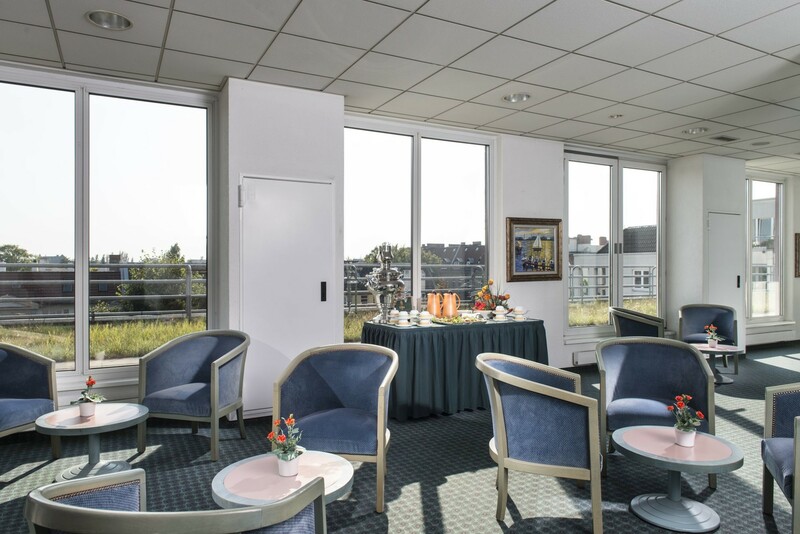 The hotel bar is open around the clock and is connected to an outdoor terrace. are located on a conference floor with a separate lobby. 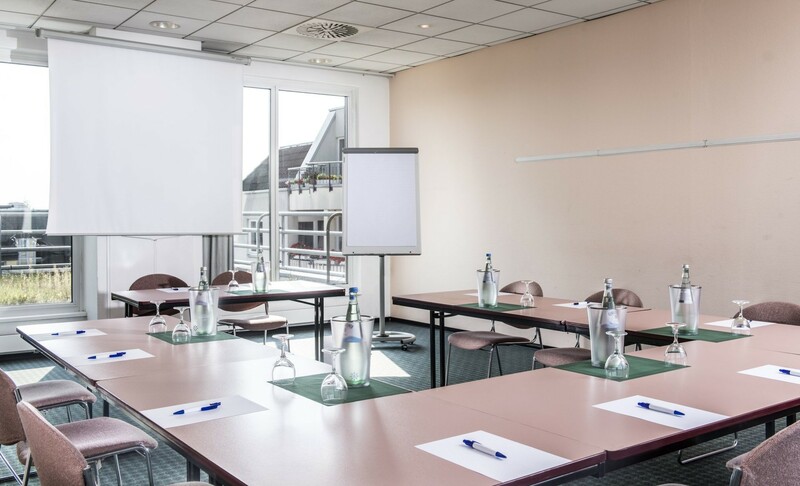 The air-conditioned rooms are equipped with WiFi access and a wide range of conference equipment. The Ibis Hotel Berlin Airport Tegel is located in the northern district Berlin-Reinickendorf. The district is characterised by quiet surroundings, greenery and lakes. 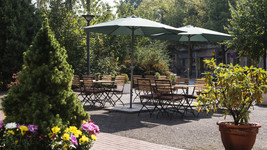 The hotel is only five kilometres from Tegel Airport TXL and eightkilometres from the Berlin city centre. 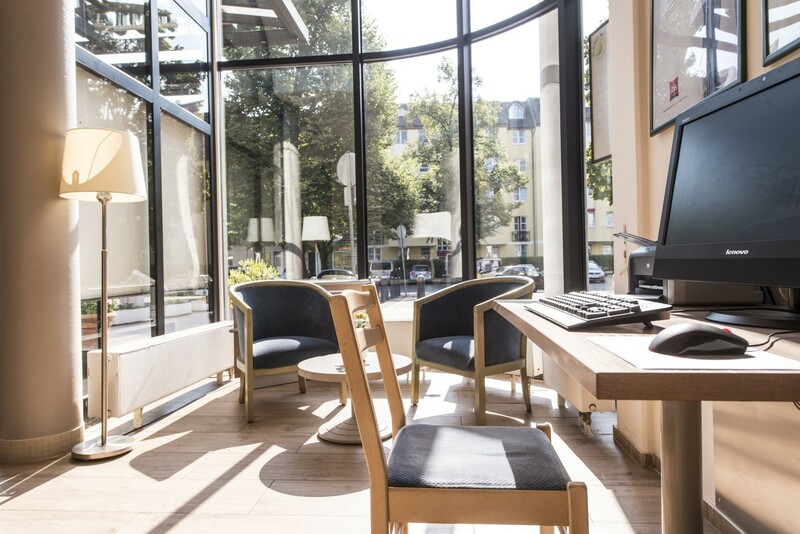 Guests can quickly travel from the nearby Residenzstraße train station with the train line U8 to Alexanderplatz. The bus lines 122 and 327 also depart from a stop close to the hotel. 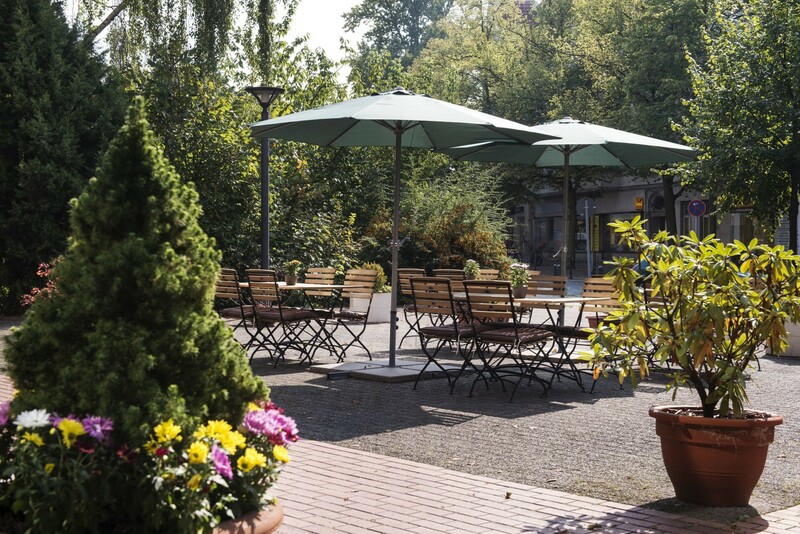 The nearby Schäfersee and its cafés, boat rental station and mini-golf course offer plenty of opportunities to relax or engage in sporting activities. All of these are a 15 minutes walk away. LakeTegel can be reached in less than 20 minutes by car. 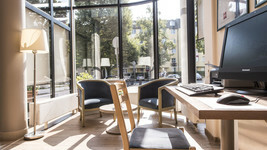 Berlin's most famous tourist sites, such as PotsdamerPlatz, Alexanderplatz, Kurfürstendamm and the Brandenburg Gate can be reached by the bus and U-Bahn connections close to the hotel.